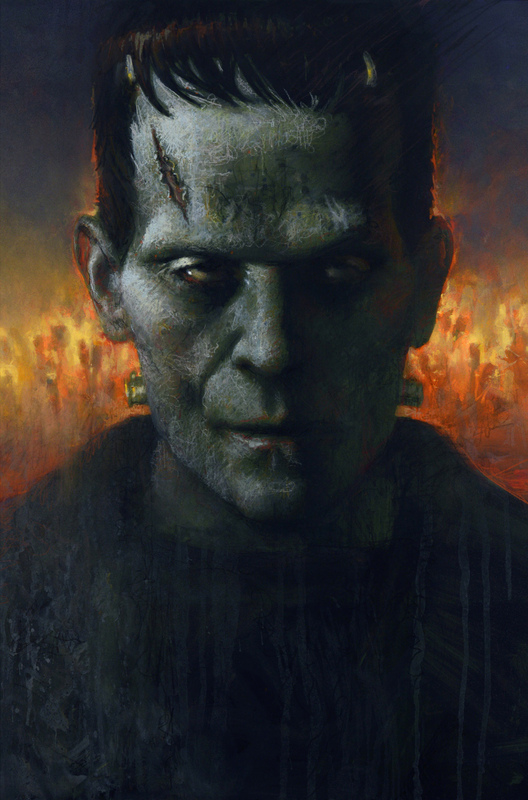 FRANKENSTEIN, by Matthew Joseph Peak. Mondo Universal Monsters original art. The SANGUIN FINE ART SCHOOL Tips, resources and instruction tutorials for artists, plus examples from the masters .